Not a bad line-up of free games at all this July! 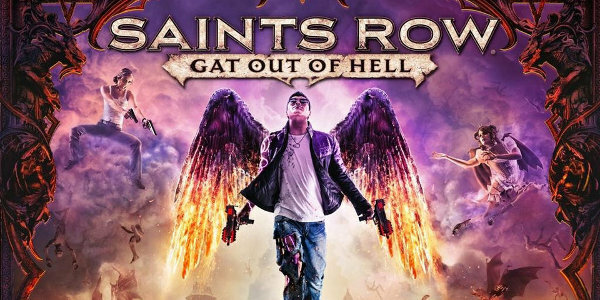 Saints Row will be a fun one while we wait for some big game releases in the next few months. Fat Princess was a very popular game back when it was released. Of course, Prince of Persia: Revelations will be a huge tease for me..